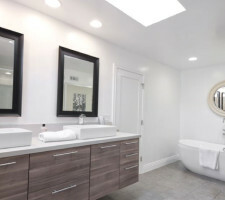 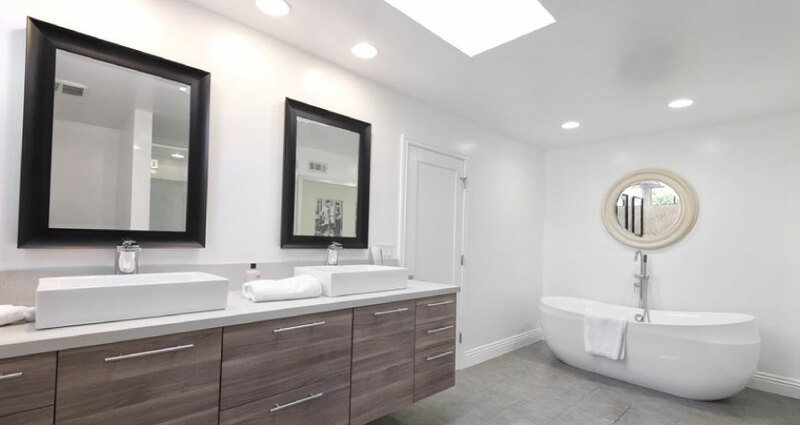 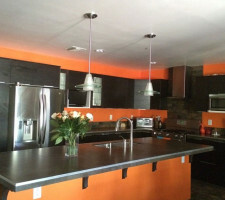 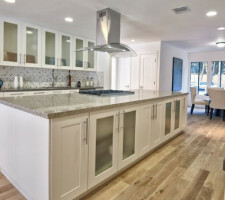 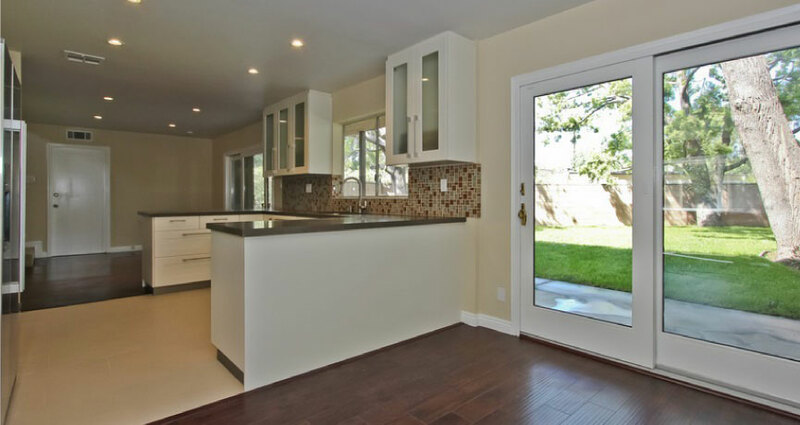 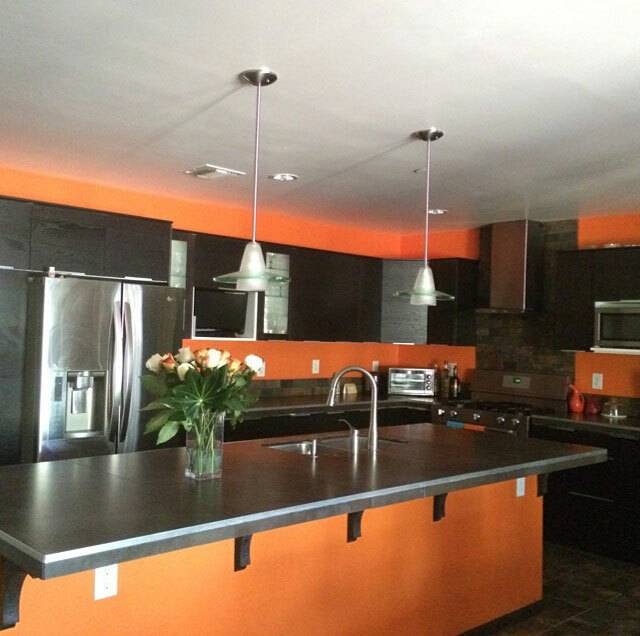 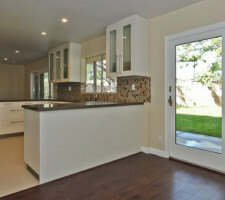 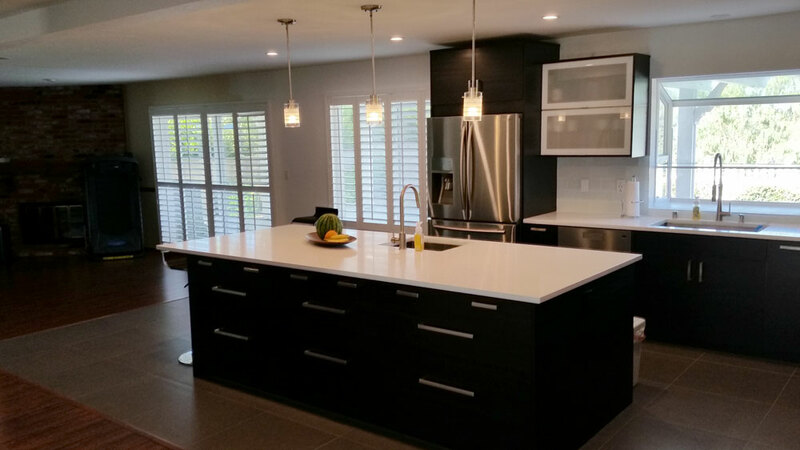 Our finish carpentry services put the finishing touches on your kitchen, bath, or entire home remodel. 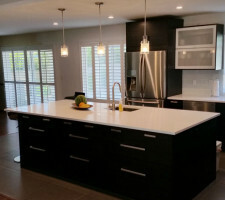 These are the accents that give your new cabinets, doors, windows, and flooring that rich, custom look that you’re looking for. 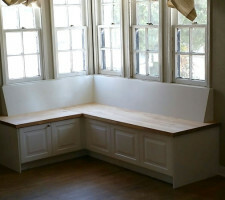 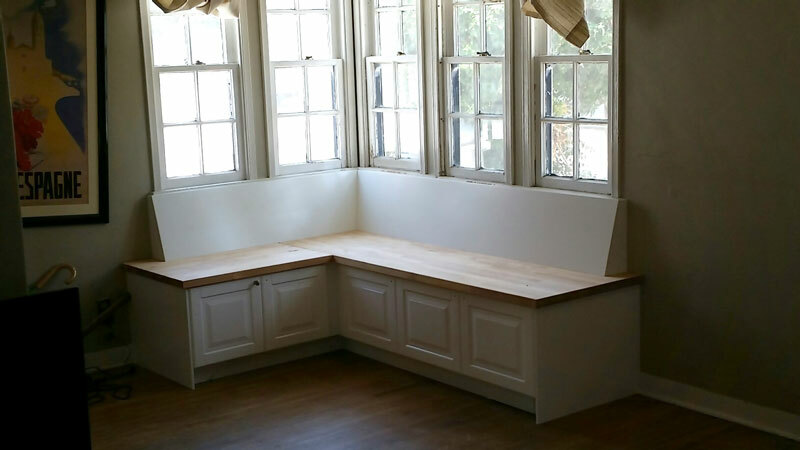 Our finish carpentry services include installation of base mouldings, crown mouldings, door/window trims, and more! 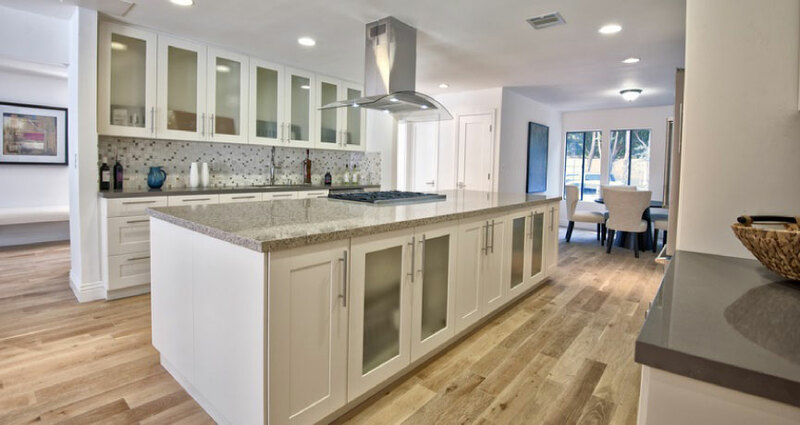 Call us today and ask us about our finish carpentry services and how we can improve the look and feel of your next home-improvement project!